electrically operated working semaphore signal. 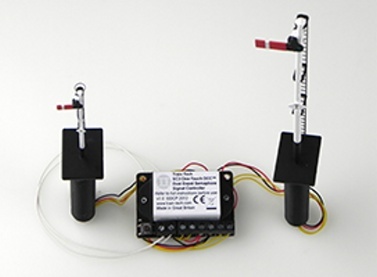 This Signal controller is designed specifically to control one or two Dapol Semaphore signals and contains two DCC decoders and internal power regulator to directly connect to one or two standard unmodified Dapol OO or N gauge motorised Semaphore signals. Just connect the 4 wires from the Dapol signal directly to the screw terminals of the controller and then 2 wires from the controller to the nearest piece of DCC powered track or the controller - thats it! No separate power supply or wiring required. 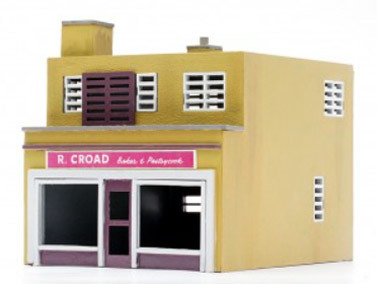 OO Scale Shop & Flat. 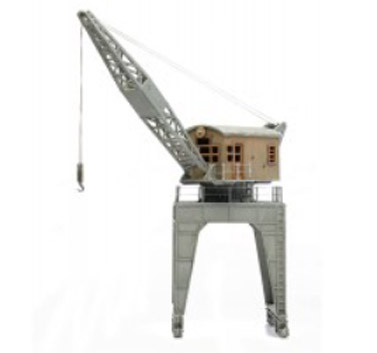 OO Scale Travelling Dock Side Crane. 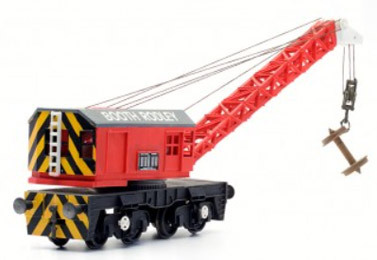 OO Gauge 15 Ton Hydraulic Diesel Crane. Kit will require assembly & painting. Kiosk and platform steps. OO Scale. Kits require assembly and painting. Trackside Buildings x 2, a coal office and water station. 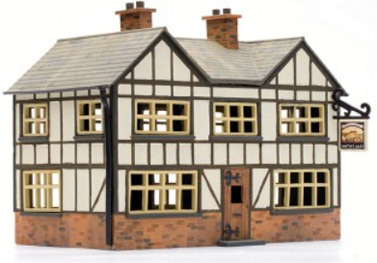 Set of 36 OO scale Unpainted Platform figures in various poses and actions. Will require some assembly and painting. Single Engine Shed Kit. OO Scale. OO Scale Signal Box Kit. Water Tower Kit. OO Scale. Girder Bridge Kit approx 13" long. 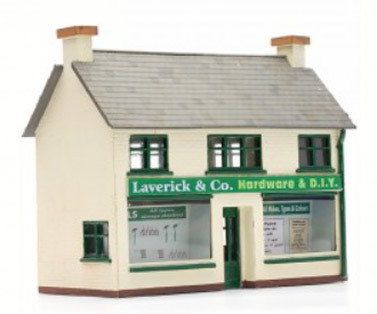 Set of 38 OO scale Unpainted Railway Workmen in various poses and actions. 10" Turntable Kit. OO Scale.